Senic - What’s in a Name? When you start a company, naming it feels like a personal expression of your vision and values. That is true — but it also impacts a million subsequent decisions you must make while building your brand and product line. When you start a company, naming it feels like an incredibly personal expression of your vision and your team’s values. That is true — but it also impacts a million subsequent decisions you must make while building your brand and product line. For us, naming our company began with the things we think are important - Sensors and Integrated Circuits - eventually flowing nicely into Senso…I.C…to the name Senic. 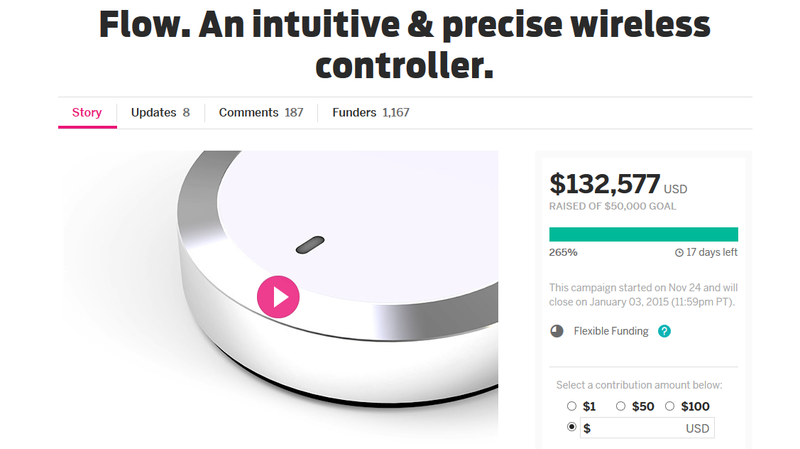 When we launched our first campaign on Indiegogo, we called our product ‘Flow’ — a word we thought filled all of the major requirements of a good product name. It was short and approachable, with a touch of creativity and aspiration. However a few months later, we found that even the research we had done, we could not continue with the name we had grown to love and had to find a new one. We came to realize through our network of startup-friends that this is a fairly common occurrence. Most startups with limited time and resources cannot do much when faced with a trademark issue except simply change the name, especially in Europe. There are a number of reasons for this but trademarking and registering names is a complex process that changes from country to country. Likewise, even if you own the rights to a specific name, phonetic similarities can still become a problem. The following advice won’t legally preclude you from running into a brand or trademark issue — but they might better your chances of avoiding the anxiety of renaming your product post-launch. Originality is the single most important thing when you're naming a product, particularly if you are planning to trademark the name. When going through a long list of potential names for our controller to replace flow, we began to understand exactly how difficult it is to use common words. 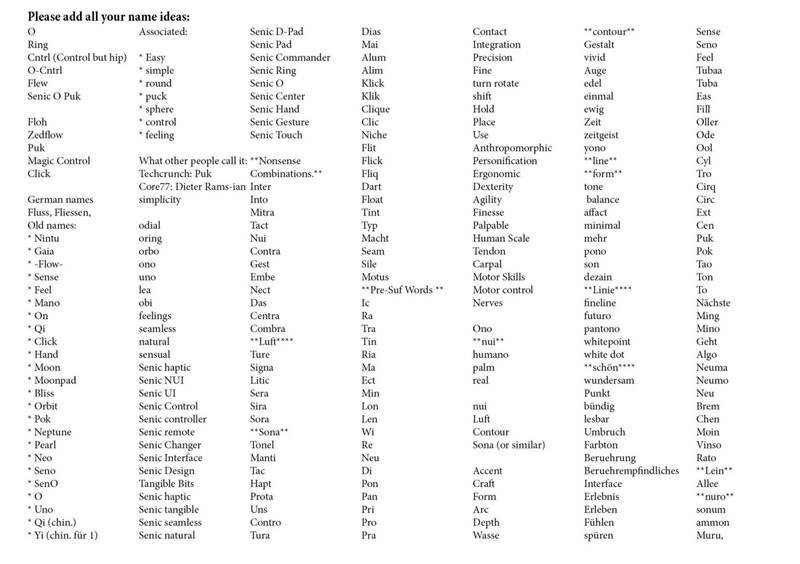 We considered words like ‘schön,’ ‘fein’ or ‘Luft’ in German or ‘Contour,’ ‘Sense’ or ‘Gesture’ in English. However, the rules around use of an adjective or common-term as trademark varies from country to country enough to make us reconsider since we didn't want to run the risk of violating anyone’s rights in both North America and Europe. One of the best approaches is to either make something up, create a composite or find an uncommon related word (either in your language or another) to order to cut down on the likelihood of similar names. In the case of IKEA, it was a composite of initials of their founder and first letters of the farm and village he grew up on. Similarly, the word ‘Twitter’ is defined as a ‘a short burst of inconsequential information’ in an interview with Jack Dorsey for the LA Times. Most of what you read about naming a company states that a good name should not be more than 2–3 syllables at most. Additionally, often good names only 4–6 letters are particularly effective and tend to look nicest in print. For our naming brainstorms, we focused on which values and characteristics we felt represented our product and company. Likewise, we tried to map patterns we felt worked well in spoken and written language. Be warned, this approach resulted in a lot of sessions of complete nonsense noises, but ended up fruitful in the end - just don't waste too much time on it. It’s not what ultimately counts. 3. It’s Got to Look Good. On par with the importance of how the name sounds, its ‘stickiness’ and pronounceability — is how it looks in print. One good thing to look at is how the letters in the name flow together. Most people tend to like the way that repetitive letter forms look, particularly if they can create what is called a ligature (joining of two letters in a specific typeface). Once we found a name we felt looked and sounded nice we asked as many friends as possible to say the name for us based on the spelling. By asking many people — and an international group of friends- we were able to judge the viability of our name across countries. Particularly if you have a large percentage of your market in another country, the name has to translate across languages. When considering a German-sounding name with particular vowel pairings such as fein (which is pronounced the same as english ‘fine’), we realized that many Americans would be phonetically inclined to pronounce the German ‘fein’ as ‘f-eh-n’ making it not a great choice for a product with major markets in the USA and Germany. 5. Sleep on it — and then commit. Brand recognition isn't built overnight and love of a name isn’t always either. It can take awhile to develop a familiarity and attachment with a new name for your product. We gave ourselves a few days to warm up to the potential names and found that sometimes initially not-so-great ideas gained momentum post-brainstorm and the amazing names on first pass lost their brilliance after a few days. Once you have a list of viable names double check the available URLs, Twitter handles, Facebook URLs etc. Even the greatest un-trademarked name might not be worth the hassle (and cost) of tracking down proper handles and URLs. 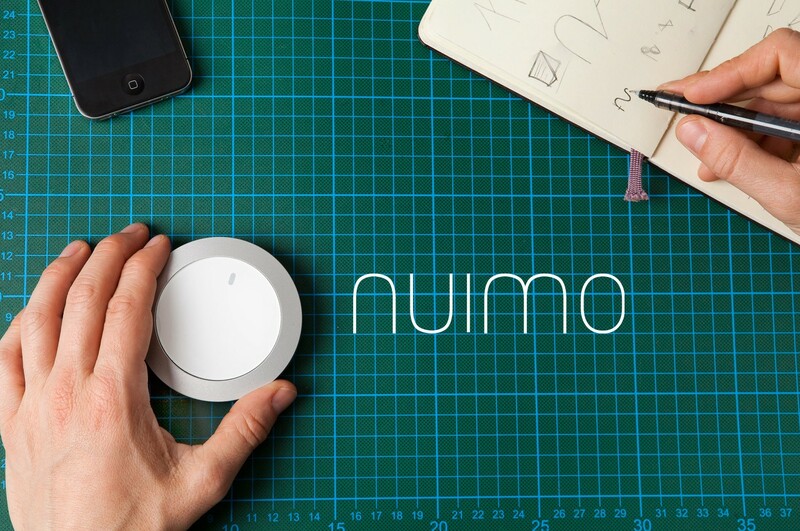 We have settled on Nuimo to represent Natural User Interfaces (NUI) and Motion — important factors for our device. For us, it expresses the right characteristics and values of the product while being approachable and fun to say — a name we are looking forward to using a lot over the next months and years.